Happy Friday y’all. Cheers to the weekend. I hope you guys had a good week. I had an extremely long week. So I’m super excited for the long weekend. I definitely need to wash my hair this weekend. 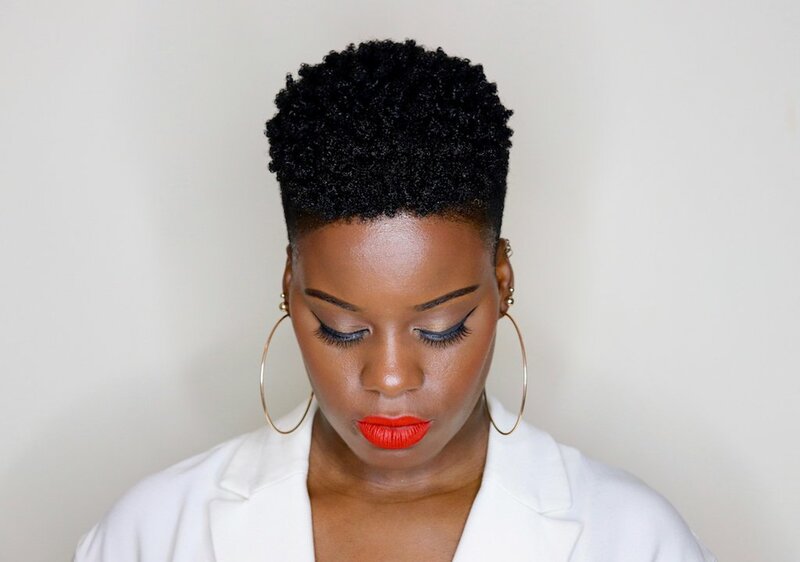 Usually I dread the process, but shaved sides and a Wash n’ Go makes things easier. 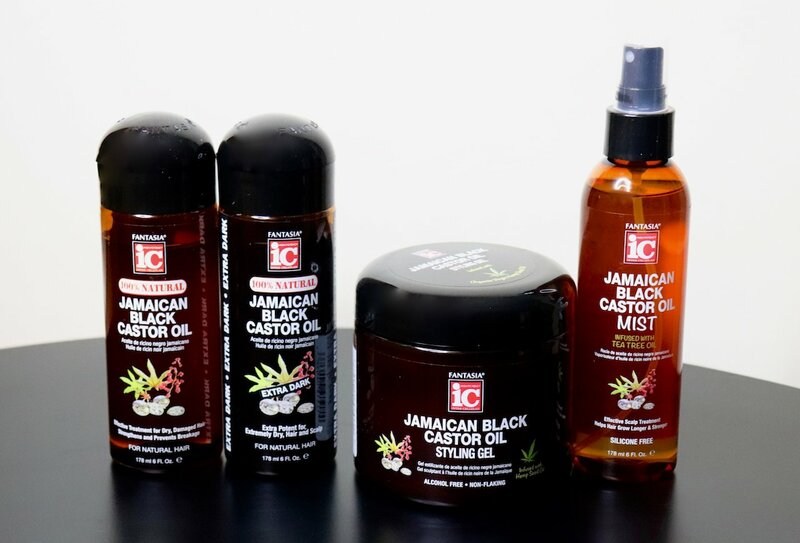 Lately I’ve been using the Fantasia IC Jamaican Black Castor Oil Collection for my Wash n’ Go. And I love it. It leaves my hair extremely moisturized and shiny, and my coils poppin’. Check out my tutorial to see how I use the collection to style my hair. This is a Sponsored Video for Fantasia Haircare. However, all opinions are my own. See my Disclosure page for additional information. Previous Post Stop Being So Hard On Yourself. Clap For Yourself Instead.